Over the years I have learned that one of the greatest ways for me to derail our homeschool day is to have a lack of organizational systems that fit our needs. 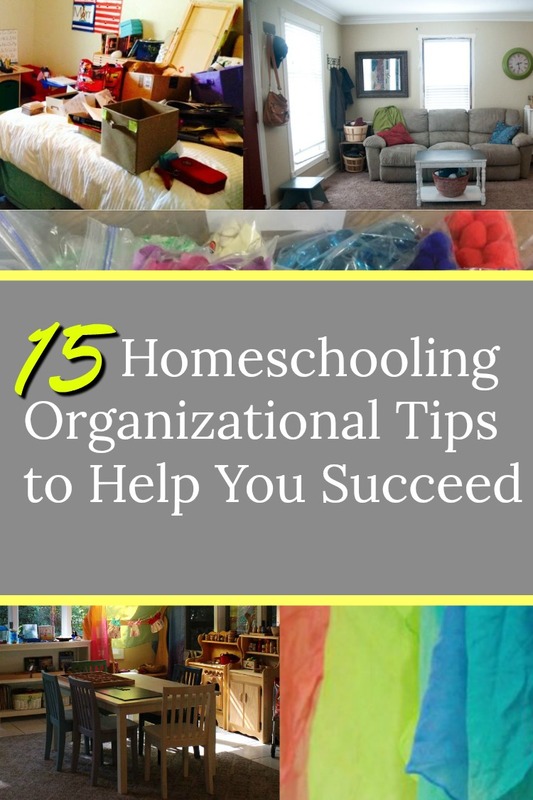 In fact, lack of organization can send an entire home into a tizzy but we are only tackling the homeschooling section of our lives. As we are on our “break school” schedule now is the perfect time for me to evaluate what went well this year and what we need to change….This includes our organizational needs. Of course, as I began drooling over some of these ideas I figured that surely I am not the only one who is doing this exact same thing. 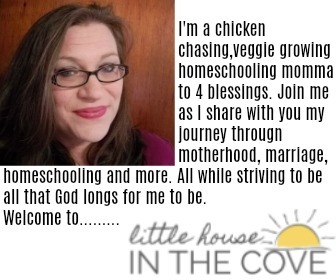 I would love to know some of the various ways that you organize your homeschooling area! So what are some things that you do that helps keep you organized throughout the homeschooling year? What are your favorite products?